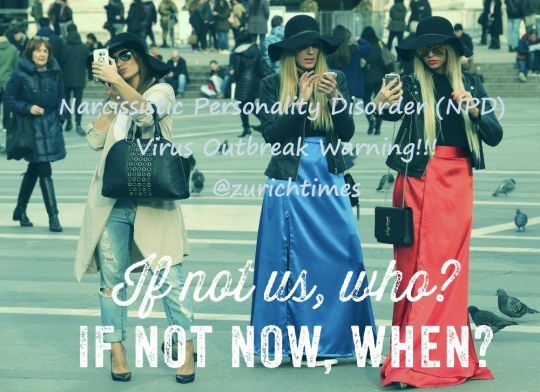 Narcissistic Personality Disorder (NPD) Virus Outbreak Warning!!! These were some of the questions they will ask you when you confront them with the accusation and flee from them. 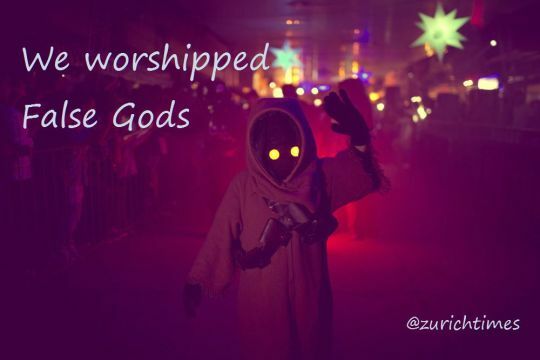 Beware of those carrying the NPD Virus; it is highly contagious and very very dangerous and leads to the worship of False Gods.